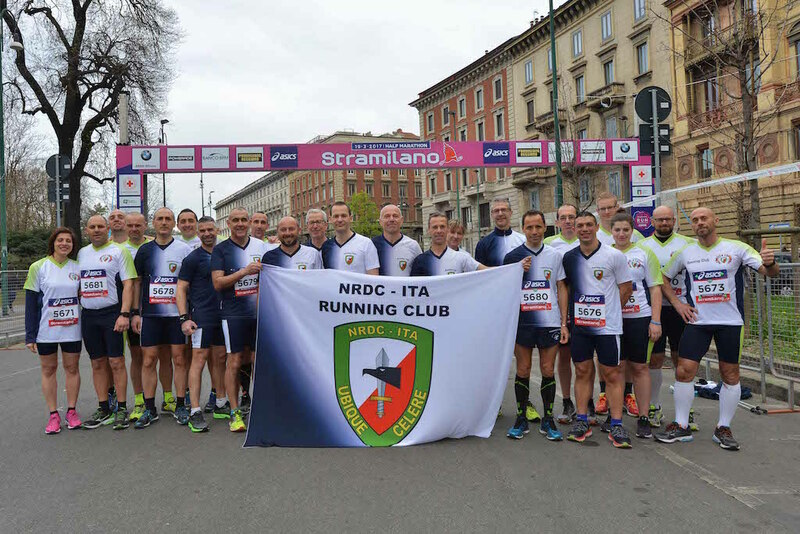 Milan, 19th March 2017 - 410 runners from the NRDC-ITA and subordinate units participated in the 46th edition of the Stramilano, a traditional event Milan organizes for running enthusiasts. The running competition was kicked off by the traditional cannon shot of the Artillery Regiment "Voloire". 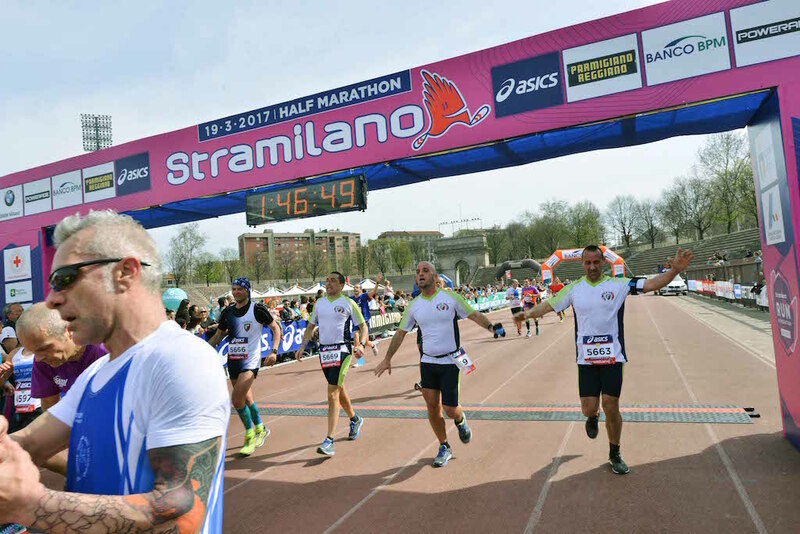 About 60.000 participants have run the 10km (Stramilano) or the 5 km (Stramilanina), dedicated to families. Professional runners had change to compete in a half marathon (21,097Km). 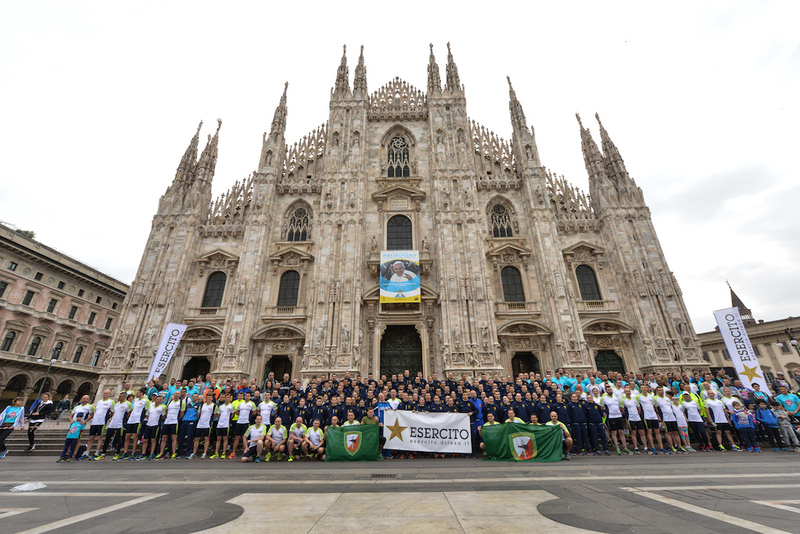 Among them, the OR9 Carlo ESPOSTO, from the NRDC-ITA Support Regiment, deserve a special mention since he won the prize for the first closing the competition among the HQ runners with the time of (1h 25’ 50’’). 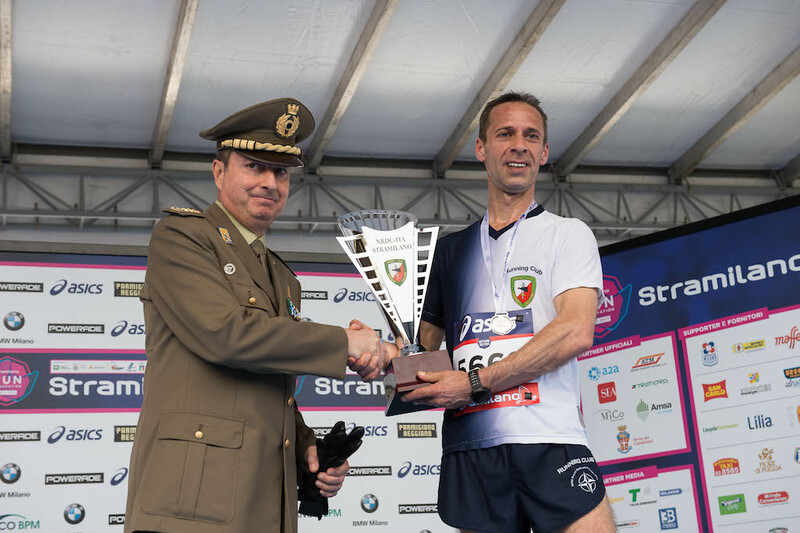 “Running the “Stramilano” is a great opportunity to strengthen our relation with the local community and to remind the importance the military gives to physical training and to running in particular, which ensure we are always ready to accomplish every mission” - said Major General Maurizio Riccò, NRDC-ITA Chief of Staff.